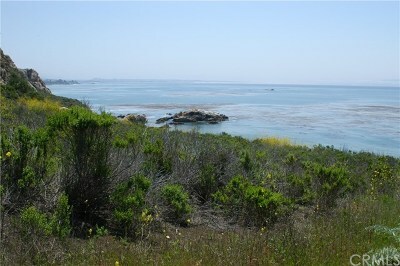 OCEAN FRONT acreage! 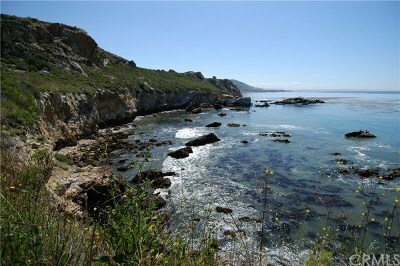 Spectacular setting with sweeping views from Avila to Point Sal. 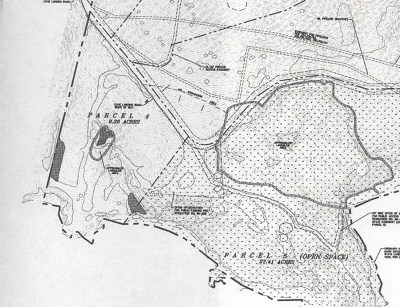 OVER NINE ACRES! Lots of level ground gently sloping up to Cave Landing Road. 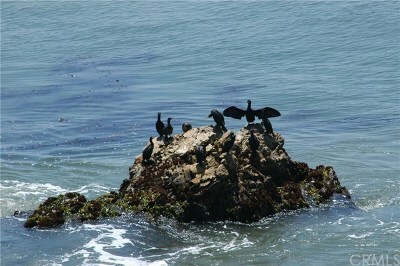 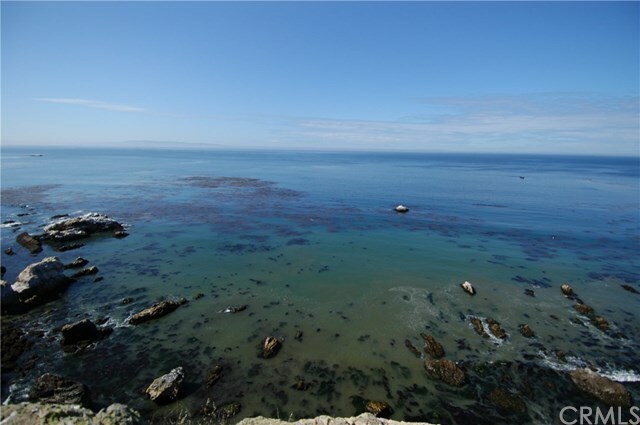 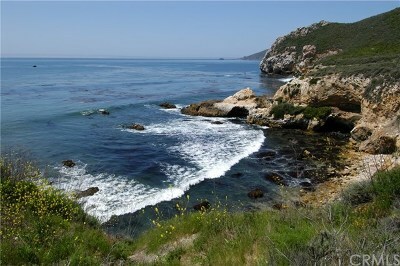 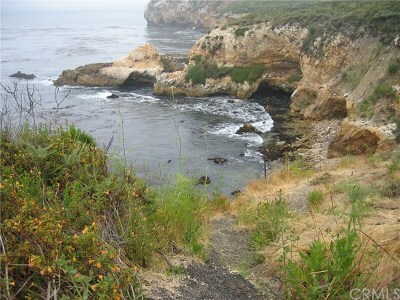 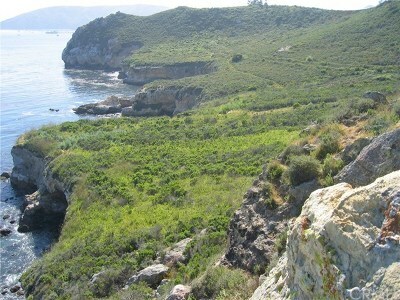 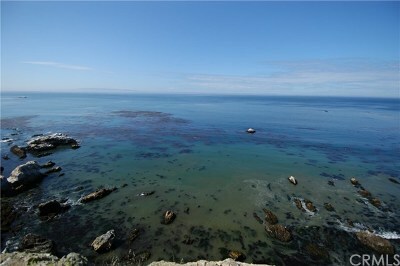 Very near the quaint ocean front town of Avila Beach, and Port San Luis! 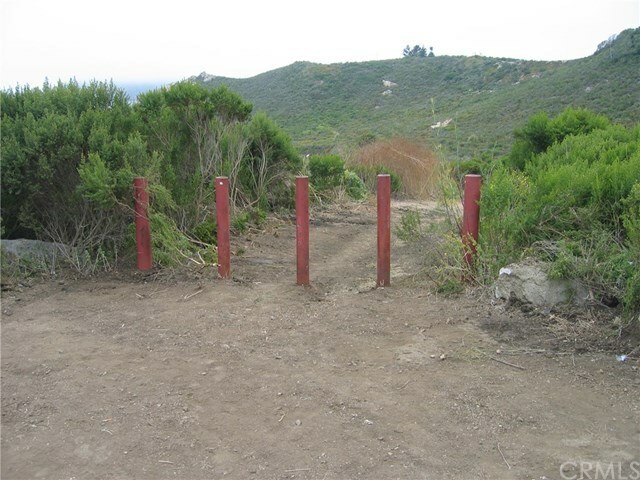 There is an adjoining 27 acre parcel parcel for sale at: $1,990,000.00 under a separate listing, also on Cave Landing Road, Avila Beach, CA 93424. 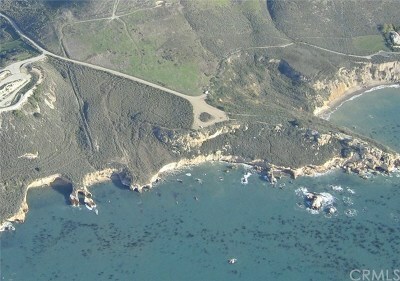 Directions: 101 to Avila Beach Drive, to Cave Landing Road.